We need rid of EPA. EPA, the most dangerous thing on earth! The worst of it is revisionism. It is so easy for the lies to morph and pretend to have been correct all along. 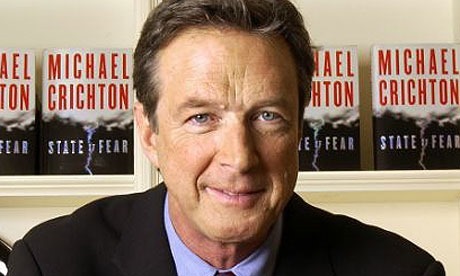 The late Dr. Michael Crichton was wonderful writer. In 2003 he presented a wonderful essay in San Francisco equating environmentalism to religion. 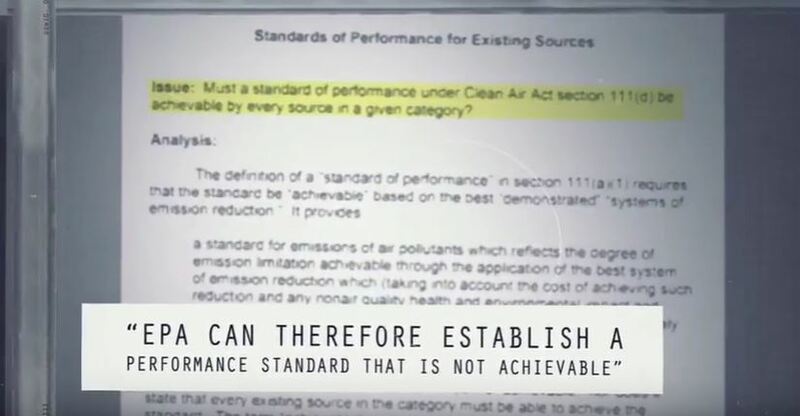 Nobel prize winning physicist Dr. Ivar Giaver makes the same point in a presentation here. In religion man is meant to be saved from the consequences of his sins. In the environmentalist religion the world was a wonderful, beautiful Eden until man and his technology came along. Man has eaten the apple and lost Eden. Now we must give up our “evil” technology and go back to nature, otherwise all is lost.